Which fruits grow on vines? This is a common question asked by children and gardeners alike. The most common plants that come to mind are grapes and tomatoes. There are many other vines that produce fruit as well. Typically, people think of vine plants as being those that grow upright. However, there are vines that produce fruits that grow along the ground, such as melons. There are also fruit producing vines that grow very tall and may be trained on buildings or a trellis, such as hops and kiwis. Consider planting a few fruit producing vines in your garden this year for interest and variety. Watermelon is a popular fruit grown in gardens around the world. They grow best in zones 4 through 7 and prefer a soil pH of 6.0 to 7.0. 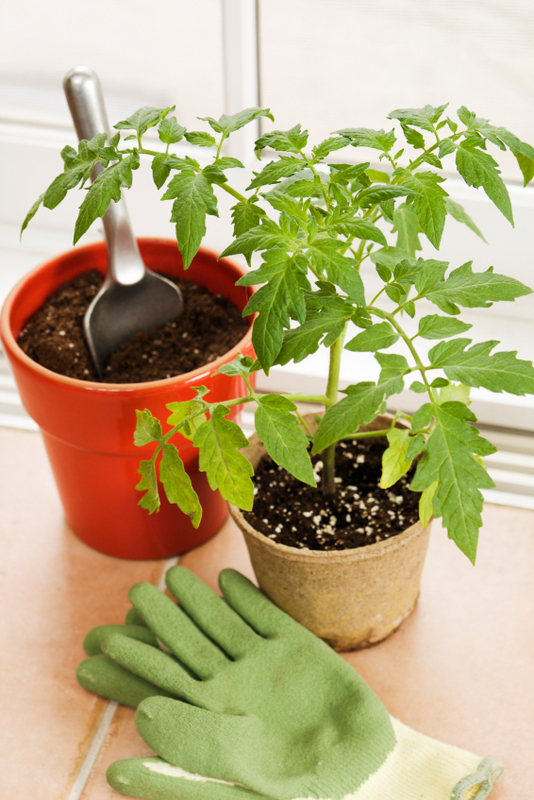 Start them indoors or buy seedlings if you have a short growing season. Dragon fruit, also known as pitaya, grow best in tropical or subtropical climates. It is an epiphytic cactus. Full-grown plants may have fleshy stems that are 20 feet long. They may produce fruit four to six times each year. The passion fruit vine can grow over 20 feet in a year. It grows best in tropical climates, but can be grown where temperatures remain above freezing all year. This plant needs a trellis to climb and regular pruning to keep it healthy and producing fruit. The honeydew melon is a popular fruit that can be grown in gardens in zones 4 through 7. Like the cantaloupe, it prefers a soil pH of 6.0 to 7.0. Seedlings should be started indoors where the growing season is short. The hops plant is often grown for interest in a garden, not always for its fruit. It was popular in Colonial gardens because the hops were used in the production of beer. These plants grow best in zones 4 through 11. The kiwi is a versatile plant that can produce fruit in zones 5 through 8, though it can be grown in other zones with proper care. Kiwi plants can spread up to 20 feet once mature. They prefer well-drained loam soil and full sunlight. Tomatoes are one of the easiest vine fruits to grow. There are over 10,000 different varieties, which can be grown in many hardiness zones around the world.